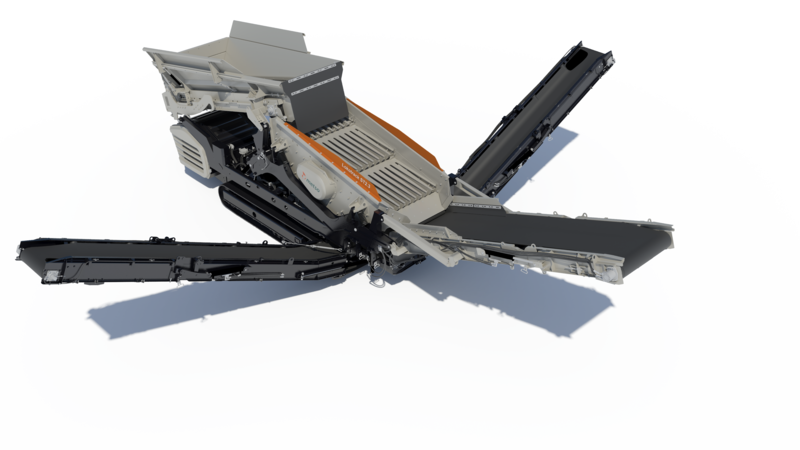 Metso is introducing a completely new mobile screen unit enabling new business opportunities in screening. The world premiere of the Lokotrack® ST2.3 mobile multi-use screen is taking place in Bauma 2019. Learn more about the Lokotrack ST2.3 mobile multi-use screen at our website. Caption: The new Lokotrack ST2.3 is suitable for a wide range of applications from scalping to fine screening and recycling. Thanks to its compact and safety-driven design, the easy-to-use ST2.3 is an ideal solution for entrepreneurs looking to enter the screening business.